Well, fan my brow!, its all over for another five years. SAIL 2015 has come and gone. What is Sail Amsterdam? What ?, Did I hear the question correctly?. 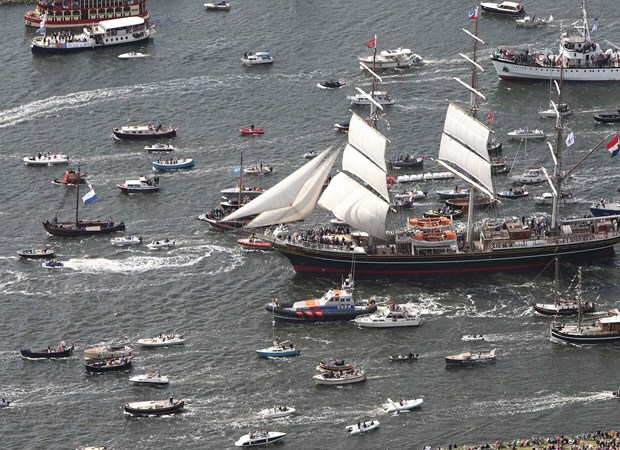 largest free nautical event in the world. the IJ-haven in Amsterdam. 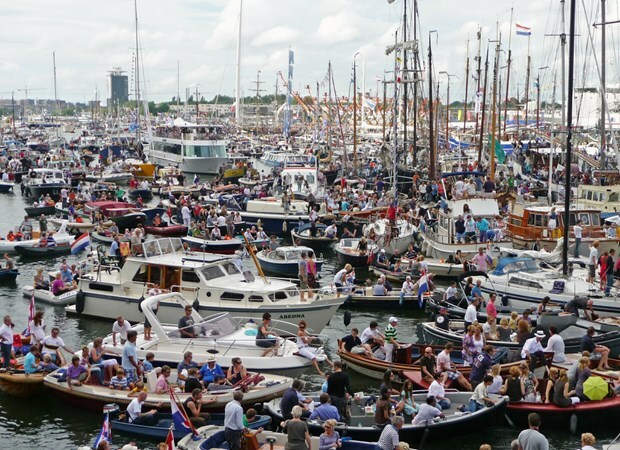 2015 will be the ninth SAIL Amsterdam event and we kick off from 19th to 23rd August. to mark the 700th anniversary of the founding of Amsterdam, SAIL became a regular international maritime event held once every five years. procession. All the ships stay moored in the IJ over the course of the event that spans four days. sensation of being transported back to another era of sea conquests and pirates. and is clearly marked. During the event, the festival area is closed for vehicles. Central Station and the IJ Harbour. We have places catering for all groups sizes.